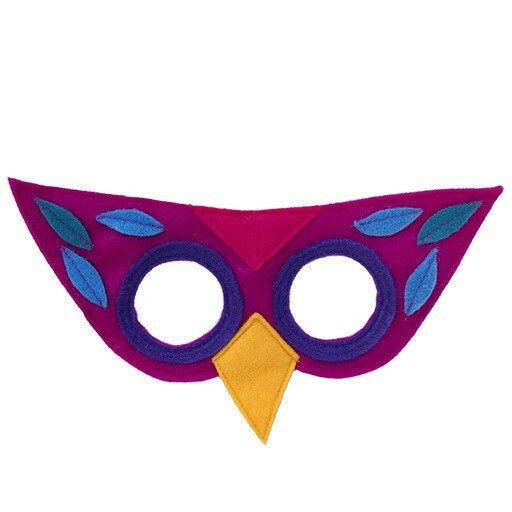 Let your child’s imagination fly free with this beautiful felt mask. The rich colors and soft fabric will take playtime to soaring heights! Crafted using Eco-Fi felt made from recycled plastic bottles. Fits ages 2-10. Hand wash, lay flat to dry. Handmade in Maine.